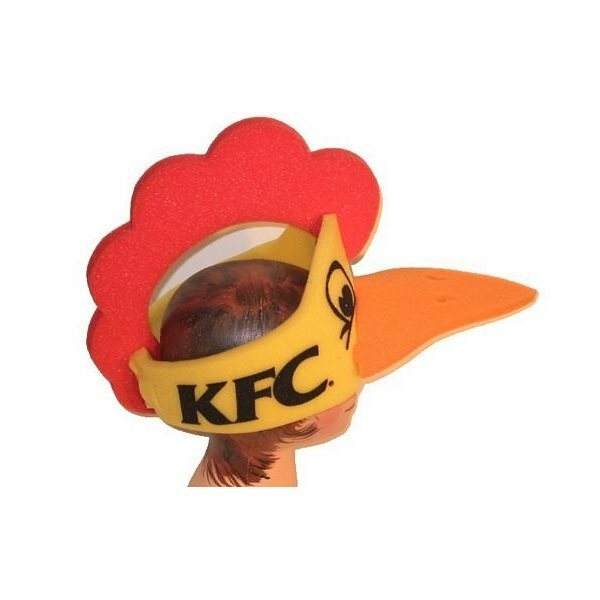 Chicken - Foam novelty animal shaped hat. Excellent marketing product for our non-profit organization. Alicia was very helpful and responsive and walked me through the entire process.I will definitely be in touch with her for our next promotional order. It had been properly packed for shipment. 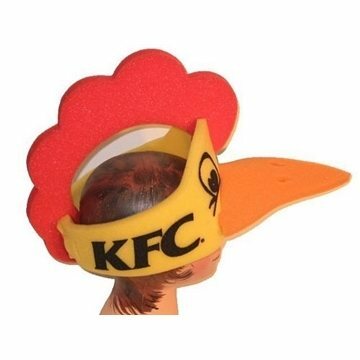 I liked it because it was packaged together. Cool and very eye catching ! I liked that that they came individually wrapped which was unexpected.